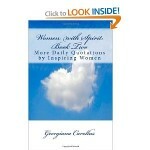 365 quotations exclusively by women for your inspiration and consideration! 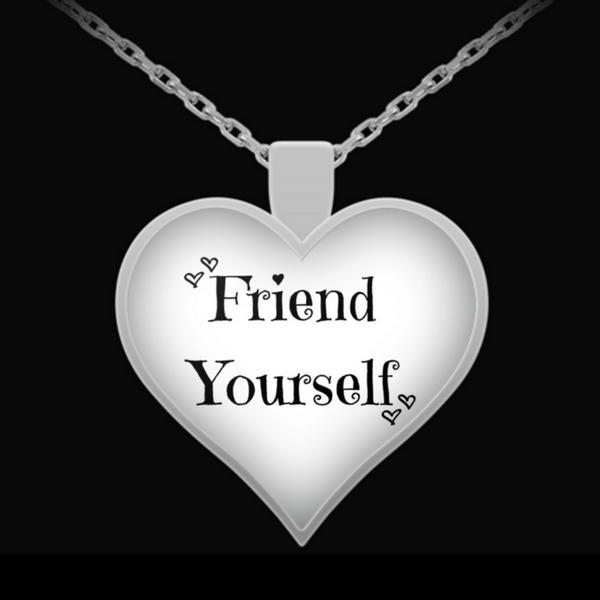 Quotes by celebrated and uncelebrated women are organized by monthly topics, including success, change, happiness, facing the future, love, gratitude, courage, and life, among others. Use the book for daily inspiration or review the quotes on specific topics when you need a fresh perspective. Available in Paperback and Kindle formats. 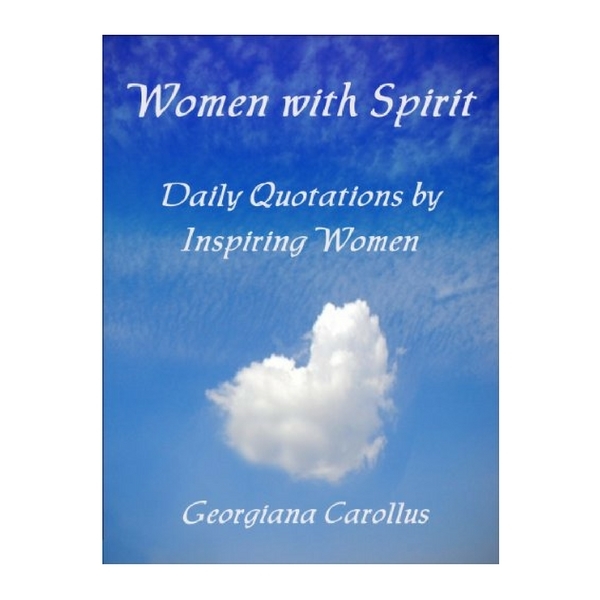 Another volume with 365 quotations exclusively by celebrated and uncelebrated women to motivate, inspire, inform, entertain, validate, and at times, challenge you! Monthly topics include relationships, work, health, laughter, women, emotions, challenges, and the arts and creativity, among others. Each daily quote, presented one per page, relates to its monthly topic. Available in Paperback and Kindle formats.